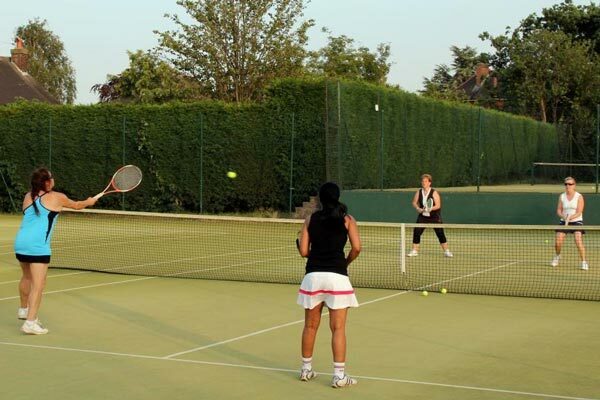 A warm & friendly local club, offering tennis to all ages and abilities throughout the year. 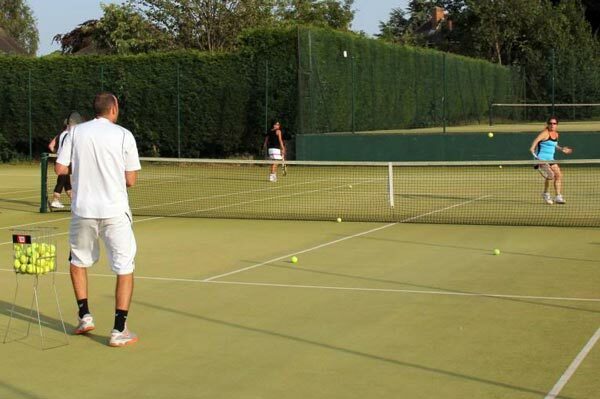 Throughout its existence the Club has provided opportunities for tennis players of all ages and abilities to enjoy the game and develop their skills. There is a strong coaching tradition and a thriving junior section as a result. The Club has entered as many as 20 teams spanning all age groups in the Warrington and District League and Cheshire County knockout competitions. The Club first teams, men's, ladies and mixed have been placed top of the first division on many occasions. Club tournaments are organised for junior and senior players. The Club now occupies an area of some 2-3 acres with extensive woodland around the courts and Clubhouse. The two shale courts are available for play typically from April to October while the five artificial grass courts are in use throughout the year. 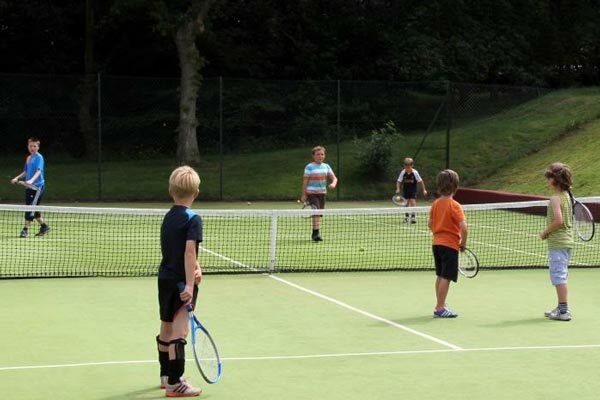 The Mini Tennis Courts are used by the younger children and help them to learn the basic skills of tennis. There is also the use of six floodlit courts, three surfaced with artificial grass and three with porous macadam at Bridgewater High school, for which SHLTC share the use and management of these courts with the school. Coaching for all ages & abilities. 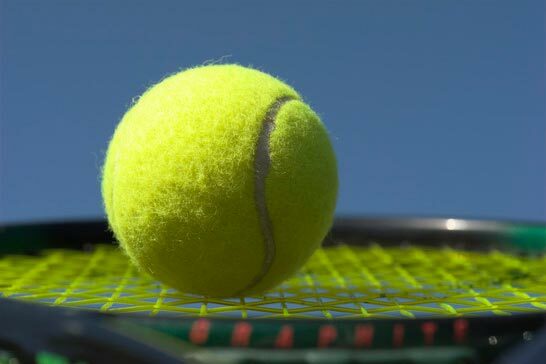 Our tennis coach will help you to develop your game. We have a many membership options, across senior & junior age groups across different seasons. For all ages & levels we have a wide range of coaching options, teams & squads juniors can get involved with. Senior level social tennis, Warrington league matches and Cheshire shield knock out.